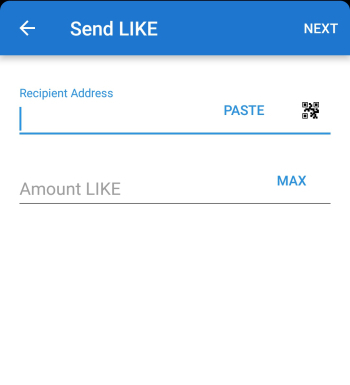 How to transfer LikeCoin with Trust wallet? 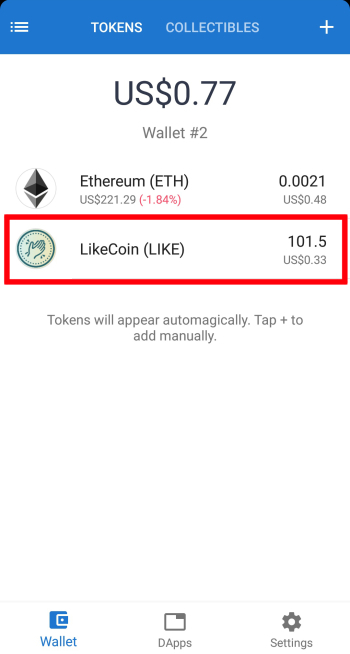 I want to pass LikeCoin to other wallet, but the other wallet does not have a LikeCoin ID. What can I do? You can checkthe current Gas cost level on the ETH Gas Station website. 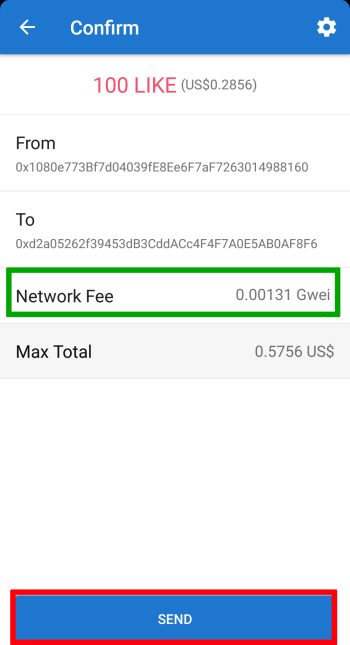 The red circle in the figure below shows the ETH fee (in gwei) that is recommended for the lowest successful transfer. Network / Gas Fee (green box): This is a transaction-like fee and must be paid in ETH (Ethereum). The amount changes over time and generally does not exceed $1. In addition, it is automatically filled in, please do not change if there is no accident. After checking all information is correct, click SEND, and your LikeCoin will arrive at the other's wallet.